How is it that the Neat Acoustics Iota ALPHA is so darn good? Well, take it from us and simply go listen to them. Where? Contact us and we’ll tell you. Or if you prefer to start with a review from ears other than your own, then you’ll see that folks on both sides of the Atlantic Ocean seem to agree one thing these days: the Neat Acoustics Iota ALPHA is an amazing loudspeaker! Check out the words of the good folks at Stereophile and What HiFi. 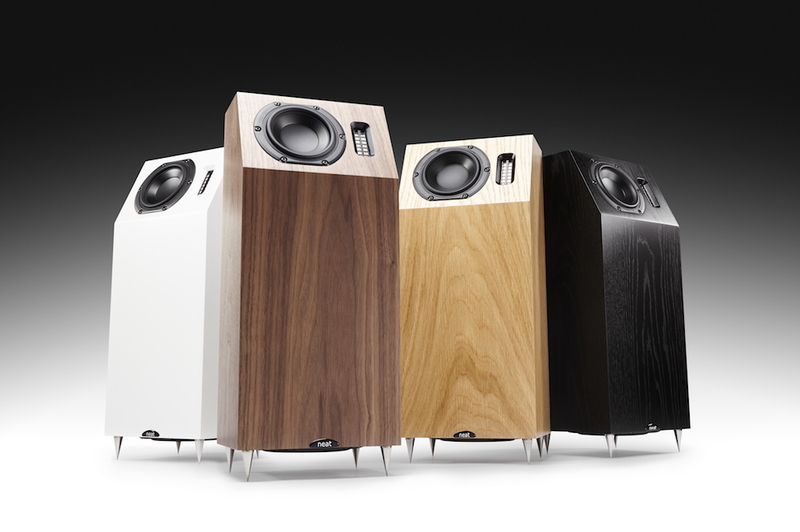 Neat’s loudspeakers have long been renowned for creating big sounds from compact and elegant enclosures. However, the Iota ALPHA succeeds in stretching this concept well beyond the limits of what might be expected. 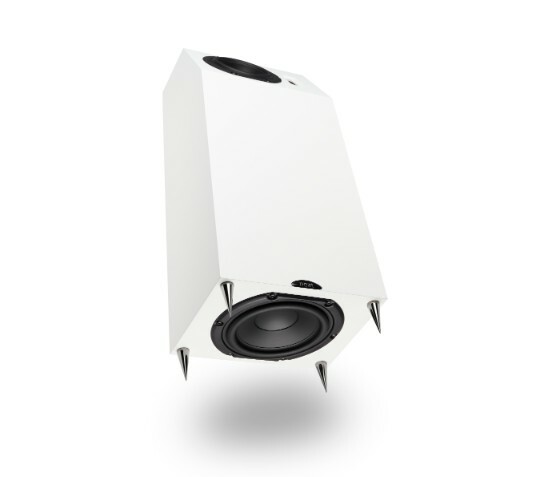 The original Iota loudspeaker has been a huge and continuing success since its appearance in 2011, and the idea of a low-down floor standing version has been mooted ever since. All that was necessary for the new model was to retain the exceptional abilities of the Iota and build on these in a floor-standing configuration. This is easier said than done, of course. But the Iota ALPHA delivers completely on target. The crossover is a simple two-and-a-half-way design, employing 1st & 2nd order slopes. The crossover components are all hard-wired, with point-to-point connections in order to maximise integrity. The crossover components are of premium audiophile quality and include polypropylene capacitors and low-dcr air-core inductors. At a mere 45cm tall the Iota ALPHA can be placed discreetly in the room, yet it delivers a genuine full-range musical experience on a scale that suggests a far bigger (and more expensive) loudspeaker.